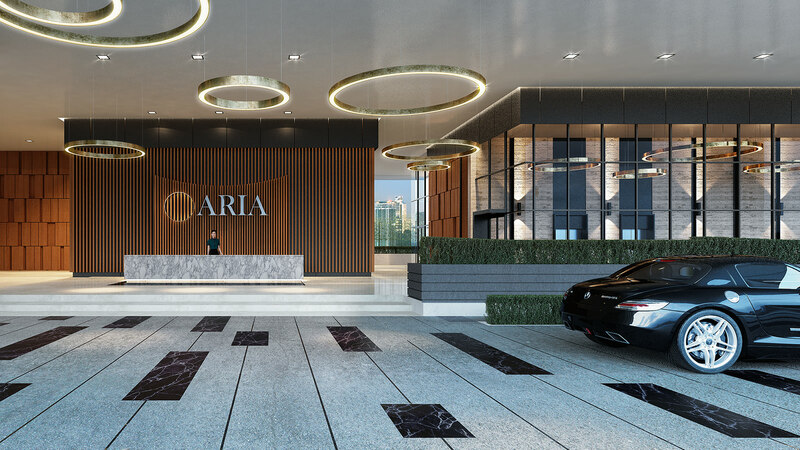 At Aria we have taken particular care to ensure that our residents have access to the best exercise and activity space that we could deliver. 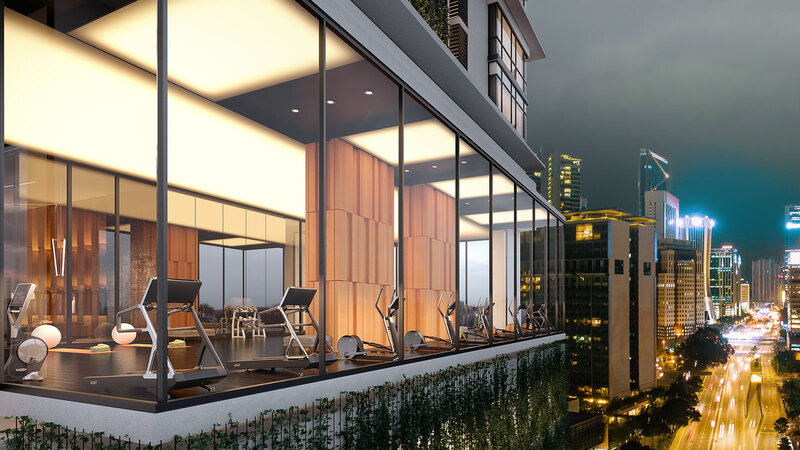 Tenor is a dedicated, state-of-the-art space on the 7th floor, focused on delivering world class exercise facilities in a beautifully designed environment. A 50-metre lap pool, hydro gym pool, Jacuzzi, yoga space and separate aerobic and weights gyms provide a range of training and fitness options that will cater to everyone’s exercise regime. 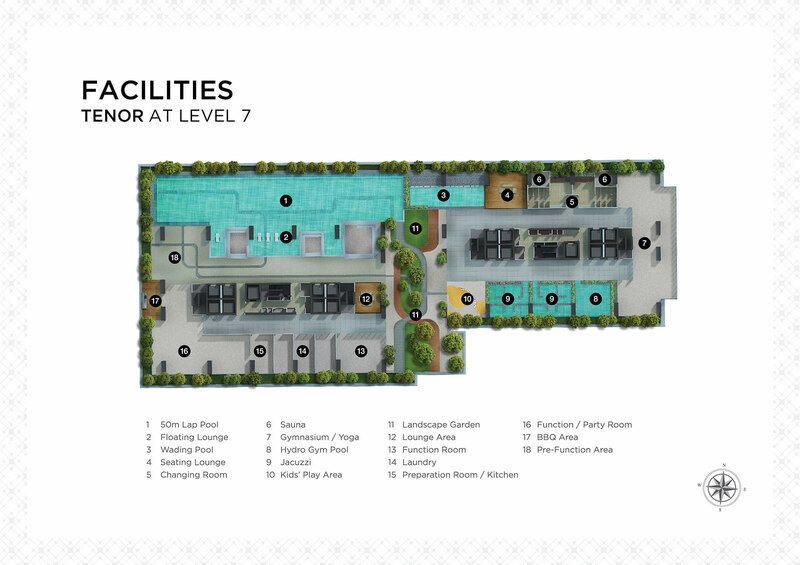 Children’s splash and play pools, and BBQ and party areas, also provide facilities for all the family in a public space that has views across the Royal Selangor Golf Club and diplomatic quarter.